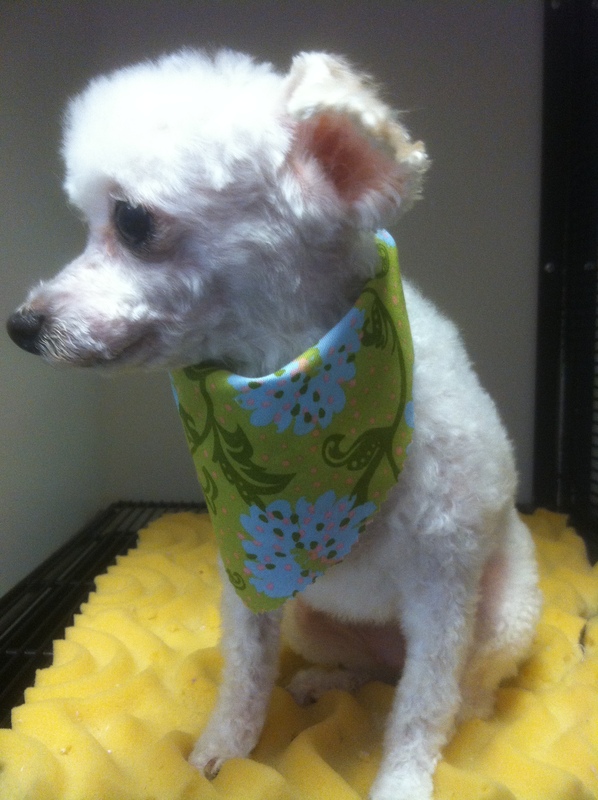 City Pets is proud to offer a full service grooming salon, run by our in house groomer Carrie! We can take care of any needs you or your pooch may have or simply be there to spoil them. 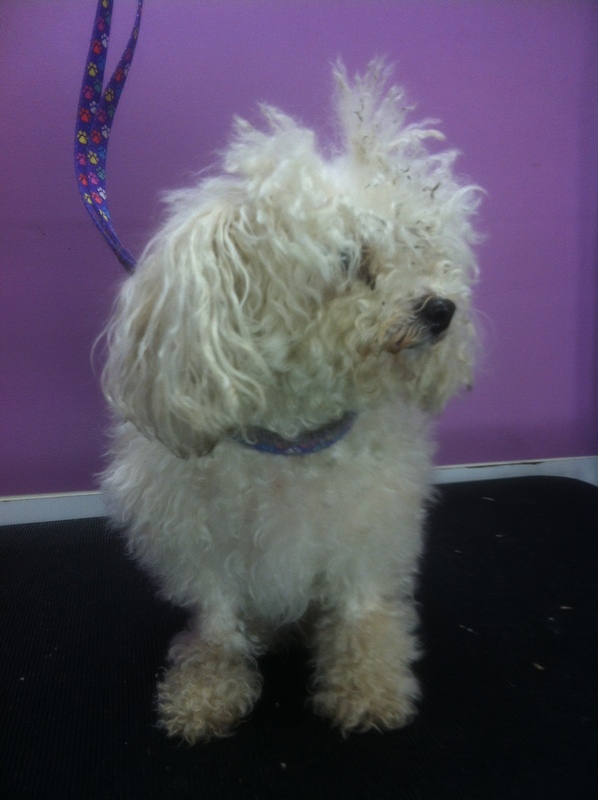 Carrie has been grooming dogs for over 5 years! Safety and comfort are of the utmost importance to her, while also making your pooch look fantastic! Carrie will take all breeds and all sizes; specializing in grooming dogs who need a little extra help; whether that’s with anxiety, age, minor aggression, or simply a nervous first timer. She is extremely kind and patient with both her canine and human customers. Dogs of all ages are always welcome, from puppy to senior. 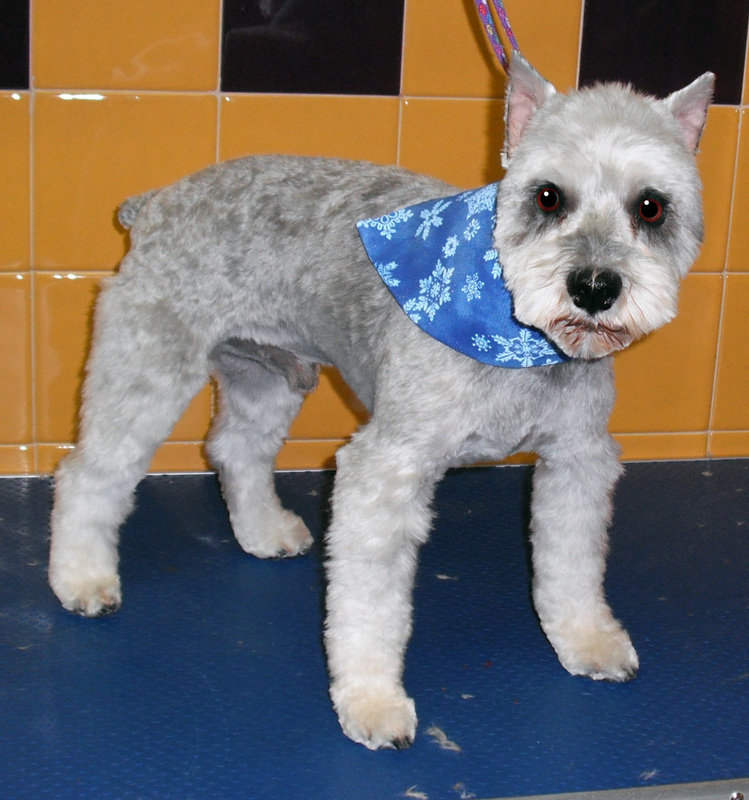 A basic appointment includes a bath (both a shampoo and conditioning), a haircut, nail trim, teeth brushing, ear clean, and gland expression. You may also request an array of additional treatments such as: dematting, a flea dip, hand stripping, and a deshedding treatment. For those who want some extra glam we also have canine safe nail polish! See our pricing sheet below for an estimation. Carrie has a large repertoire of recognized styles and standard clipping patterns for breed specification. Every appointment includes a one-on-one to discuss haircut specifications, any additionally treatments you may want, and of course to meet your four legged friend! Please feel free to contact Carrie at 913-579-5415 with any questions or to setup an appointment. We hope to see you soon!